The time is here and so are mini sessions! Gather together with loved ones and capture some memories to be enjoyed throughout the years to come, and of course, snap that picturesque photo for the Christmas card. Or if you’re still looking for that perfect present - sessions can also gifted to loved ones! 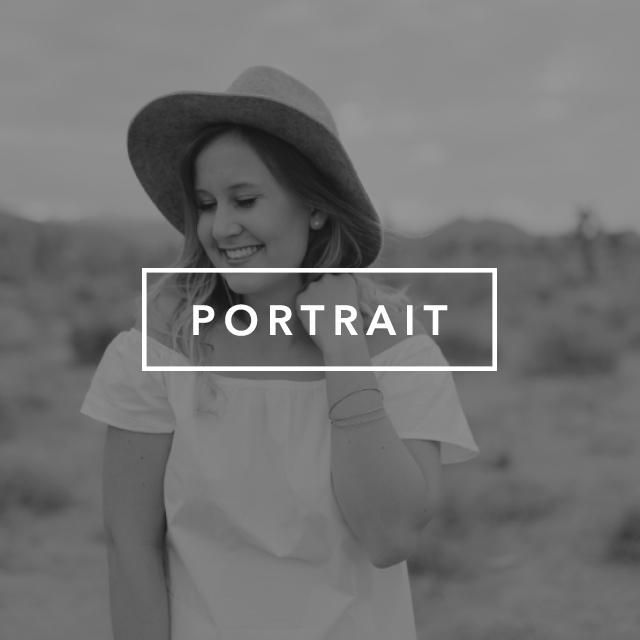 This session covers both headshots and lifestyle portraits. Gather your family and loved ones for memories to cherish forever and for that Christmas card. Love is in the air - enough said!